La Creatività di Anna!!! : Here comes cold? And I purchase a new blanket! Here comes cold? And I purchase a new blanket! I don't know about you,but here in Italy Summer is definitely over and especially in the evening it feel the chill of the Autumn that slowly is taking the place of the nice season. And I'm a bit down in the dumps,thinking that I will make the change of season clothes and pull my old and boring blankets out of the wardrobe. Fortunately I found an online store that offers a wide choice of "flannel blankets"
That are wonderful to say the least,so I can pull up to the moral,because I love shopping online. 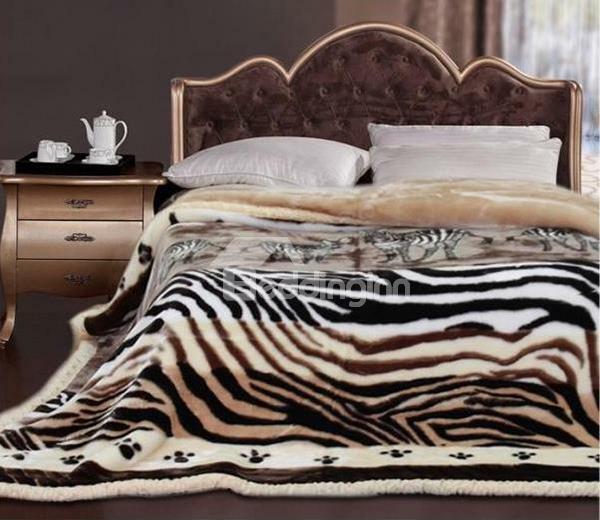 I show you immediately the three models of "Animal Print Blankets" among which I am undecided about the choice, but I hope you know give me advice and help me decide which one to buy. 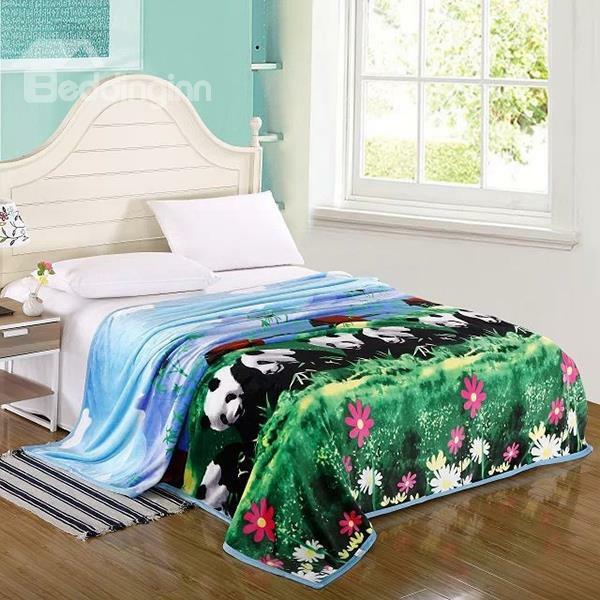 Very fashion and glamour instead is this blanket with many animalier prints. 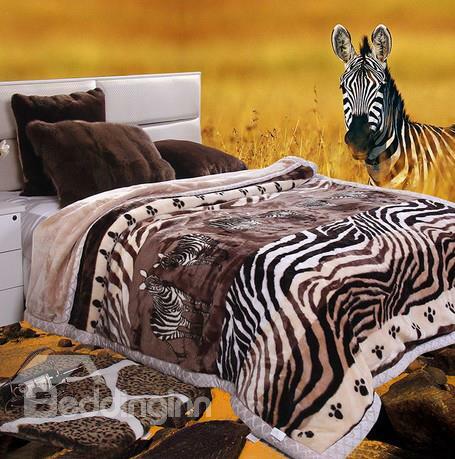 With this blanket it's easy to remember the place where is always warm all over the year,the wonderful Africa. And in the end, I show you a very tender blanket and cuddly at the same time. On a background chocolate coloured,we find many funny little sheeps that will surely help you to sleep faster. They're too much pretty these blankets but they're especially very original and surely will decorate tastefully mine and yours bedroom so we will able to sleep soundly, being always in warmth. Ciao, devo assolutamente conoscere questo sito, questi copriletti sono tutti molto deliziosi e mettono allegria, belli davvero! Sono bellissimi e particolari,sono già nel sito..la loro originalità mi ha colpita. questi copriletti sono stupendi devo assolutamente visitare il sito e fare un bel acquisto!!! Mi sono innamorata della fantasia con i panda..è troppo carina!! Ci starebbe bene nella mia cameretta! Mi salvo il sito, ormai in vista dell'inverno devo acquistare qualcosa! splendidissime tutte sono molto ma molto belle ed originali. Questi completi per il letto sono bellissimi, originali e di gran classe , vado subito a visitare il sito. Un saluto, Daniela. Sono davvero stupendi questi copriletti. Grazie a te mi sono fatto un'idea su dove poterli acquistare. quante belle fantasie di copriletto ci sono in questo sito...ho dato subito un occhiata ed ho già una bella wish list....acquistero' molto presto! 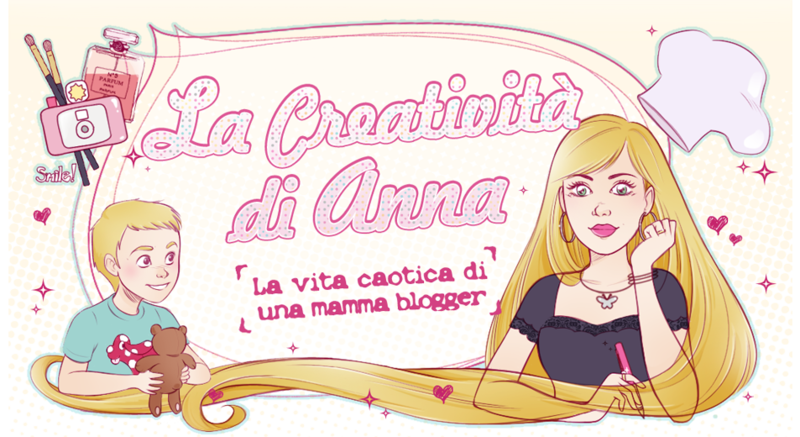 Ciao ho conosciuto questo sito grazie a voi blogger e devo dire che ne sono rimasta entusiasta scegliere quello che più mi piace è difficilissimo la gamma è talmente bella. Stampe fantastiche. Azienda ottima! Il sito è molto vario.